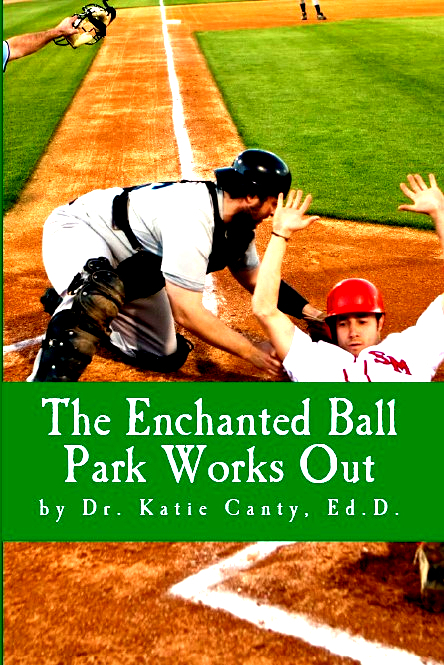 Take me out to the Enchanted Ball Park--the only ball park where sports fans go to train, too! It's your time to train as well as to see what Enchanted Ball Park sports stars are up to. MOVE IT! Yeah, hey kids, invite your parents, relatives, and friends to enjoy the Enchanted Ball Park easy, peasy workout moves with you.